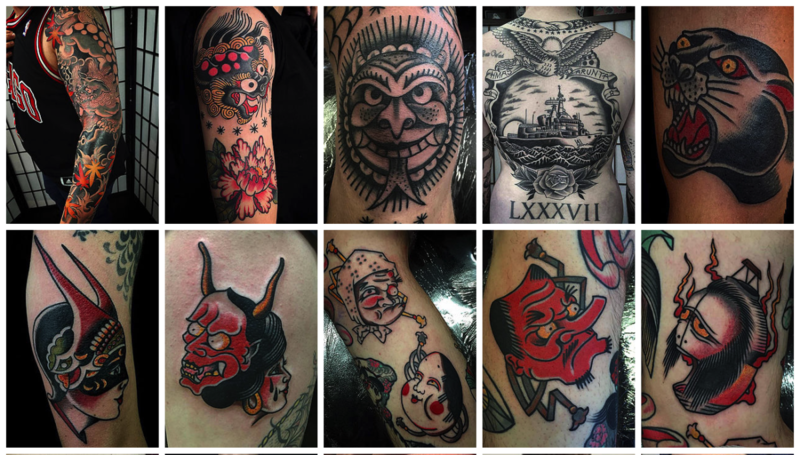 Sacred Monkey Tattoo is one of Melbourne’s leading tattoo studios, based in Kew. 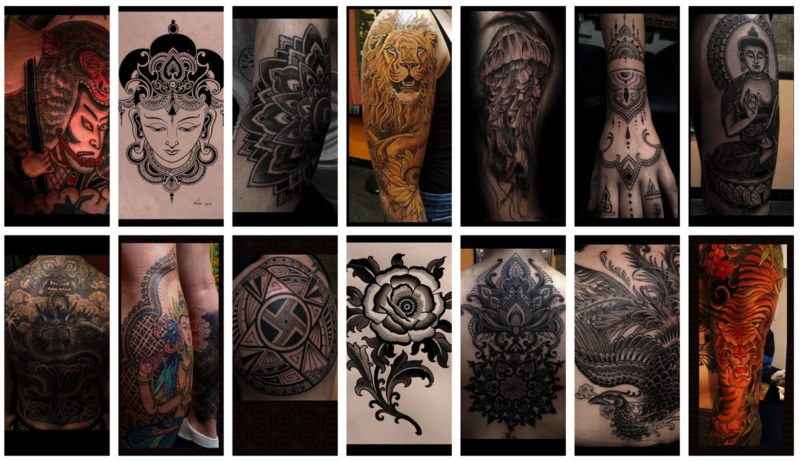 Our expert, award-winning team of tattoo artists are highly renowned for their work, both in Australia and internationally. Sacred Monkey Tattoo specializes in customized unique designs, from large scale body suits to smaller delicate pieces. 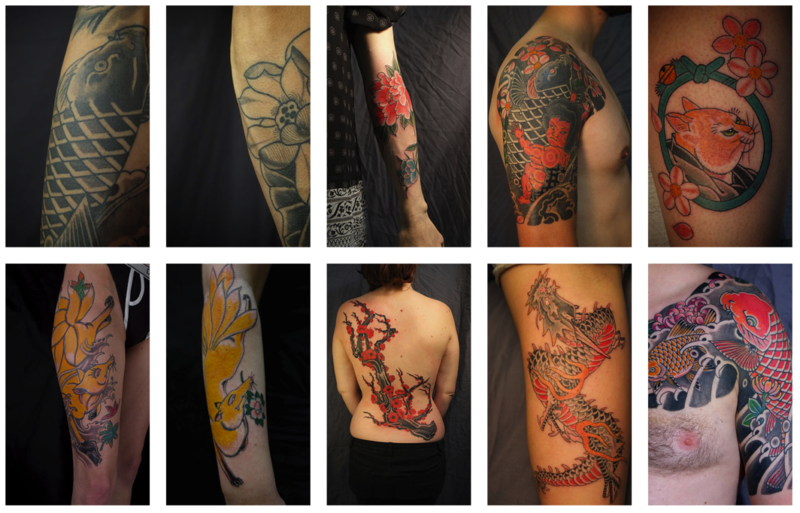 Our professional tattoo artists will work with you to design and create an individual piece of art for you. 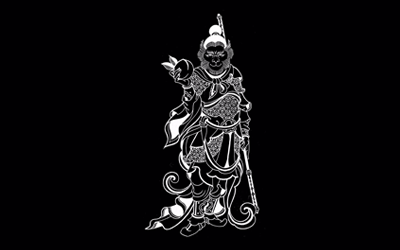 We are experts in Japanese style, black and grey, script, portraits, sacred geometry and cover-ups. We also have plenty of original hand-painted art on our walls to help you.